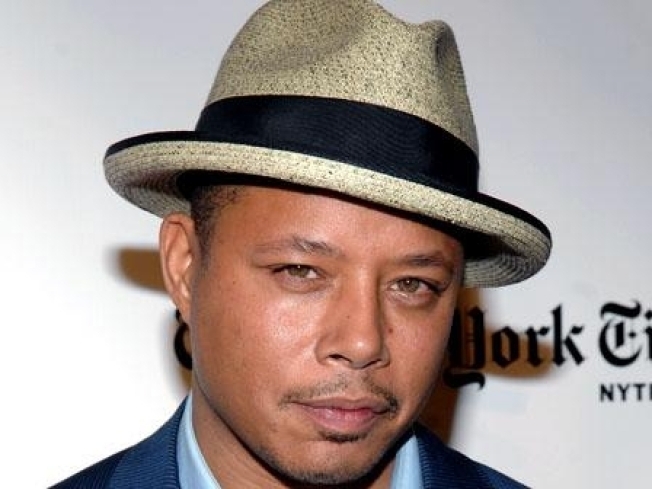 We heard it through the grapevine – Terrence Howard is in talks to play Motown legend Marvin Gaye. "Nothing's been signed on paper yet," the actor told Deadline. "Everybody who loves music will hate me if I get this one wrong." The site reported that Terrence, a musician himself who played an aspiring rapper in 2005's "Hustle & Flow," would join director Cameron Crowe for the biopic, which has the backing of Motown founder Berry Gordy Jr. While Marvin's career, which included hits such as "I Heard It Through The Grapevine," "What's Going On" and "Sexual Healing," was musically exuberant, his personal life was rife with drama – the death of colleague and frequent duet partner Tammi Terrell from a brain tumor, a difficult divorce from first wife Anna Gordy, and, tragically, his own untimely death from being shot by his father. Coincidentally, Don Cheadle, who replaced Terrence as James Rhodes in "Iron Man 2," is also developing a long-gestating music biopic, with his focused on jazz great Miles Davis.